Credit: National Museum of Denmark. 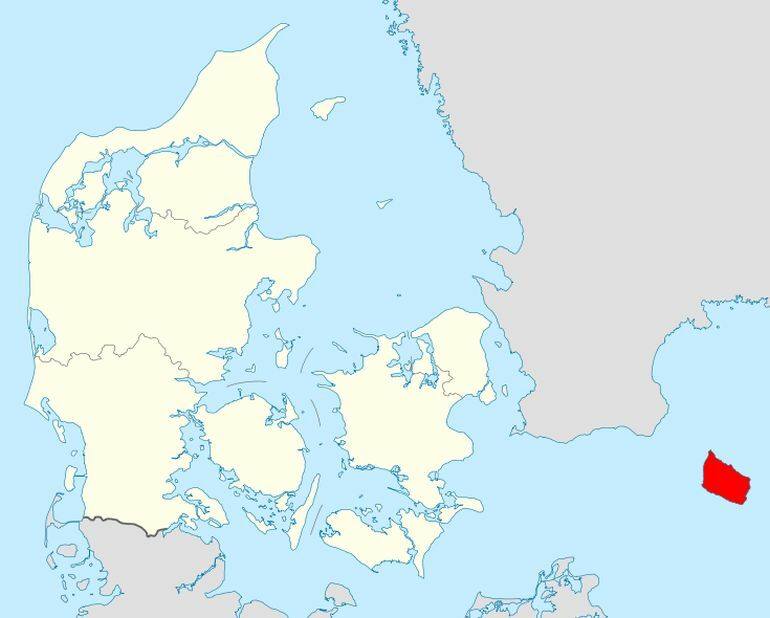 A ditch in Bornholm (a Danish island in the Baltic Sea) housed a mysterious stone that was salvaged by archaeology students during their summer excavation at the Neolithic shrine of Vasagård. Showcasing etched lines with different patterns, the stone was later analysed by researchers at the National Museum of Denmark. And while it may seem odd, but this object was revealed to be a 5,000-year old map. 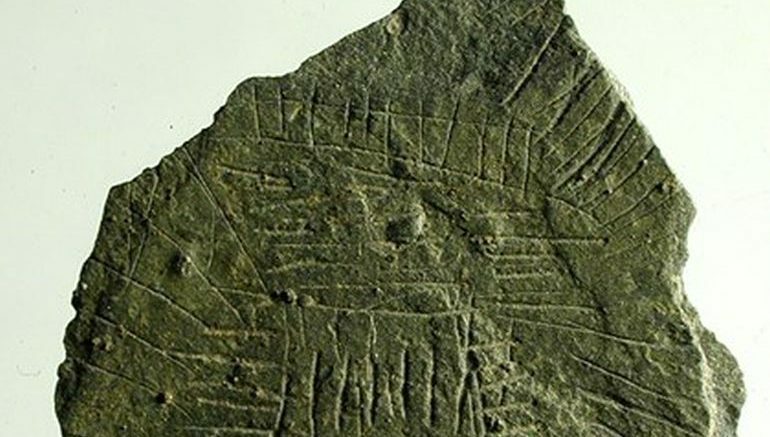 According to archaeologist and senior researcher, Flemming Kaul, unlike seemingly similar finds (in other parts of Scandinavia), the stone doesn’t depict the effulgence of celestial bodies, like the sun and its sun-rays. Rather it probably presents the topographic details of a particular patch on the island, corresponding to the period between 2900-2700 BC. Some of the lines may be reproductions of ears of corn or plants with leaves. These are not accidental scratches. We see the stones as types of maps showing different kinds of fields. Now it should be noted that by ‘ears of corn’, the archaeologist is not suggesting the cultivation of maize in prehistoric Denmark, a crop that was only available in the Old World in 15th-16th century AD, after European contact with the Americas. So much like in ancient Sumerian texts, the word ‘corn’ used here alludes to “the grain of a cereal grass that is the primary crop of a region” – as was the original English definition of corn. Finally as for the mysterious 5000-year old map in question here, according to the researchers, this stone object is just one piece of the puzzle. To that end, they reckon that the entire ‘scope’ included another stone fragment, and together they were probably used in some kind of Stone Age ritual.